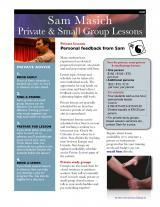 You can now arrange your private and small group studies with Sam in Berlin, Germany. 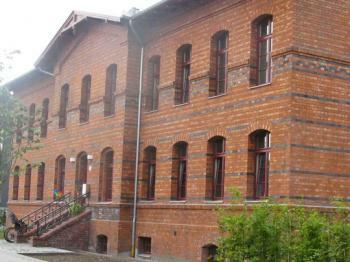 Sam teaches in the Rummelsburger Bucht district, along the Spree River. 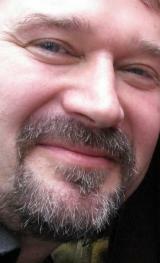 Contact Sam directly to make arrangements for your customized intensive. Berlin's transit system �BVG� (pronounced 'bay-fow-gay') is over a hundred years old and includes an interlinked system of urban rail (S-Bahn and U-Bahn), bus, tram (Stra�enbahn) and ferry travel. It also links to the Intercity Railway Service which can get you anywhere in Europe. The nearest S-Bahn station, about a 10 minute walk, is Rummelsburg via the S3 S-Bahn train. 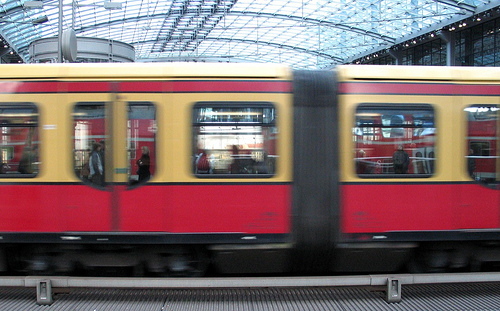 Trains from Rummelsburg go the 4 km to and from the city centre (i.e. Alexander Platz, Ostbahnhof etc.). They are: S3 east �Erkner� (from city); and S3 west �Ostbahnhof� (transfer from here to city centre, main station, museum island, Tegel airport etc.). Reasonable fares: All-day tickets in the AB zones (city centre and outlaying ring) are 6.10 � and are good for all S-Bahn, U-Bahn trains, trams and buses. 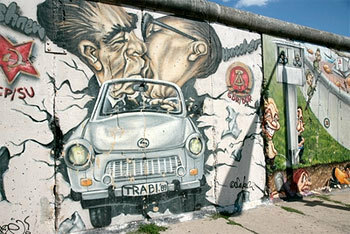 The nearest streetcar/tram is the 21 (Kosanke-Siedlung stop) which can get you quickly into the funky Friedrichshain district (Boxhagener Platz, Frankfurter Allee) and to transportation to the East Side Gallery and other places. 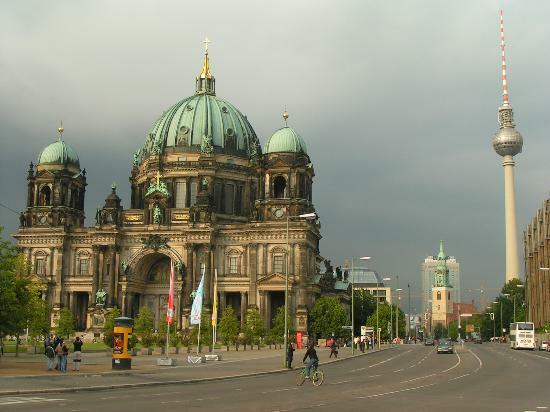 Getting to Sam's from Tegel or Sh�nefeld airport. 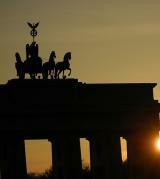 � See everything in Berlin with the Berlin Welcome Card. Free travel and up to 50% discount for more than 130 highlights! After validating the card you have 48 or 72 hours free on all public transport services in Berlin. Sam featured in Taiji Europa DVD!